Good news, everyone! 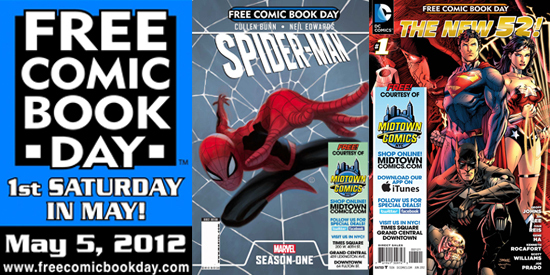 It’s almost time for Free Comic Book Day! 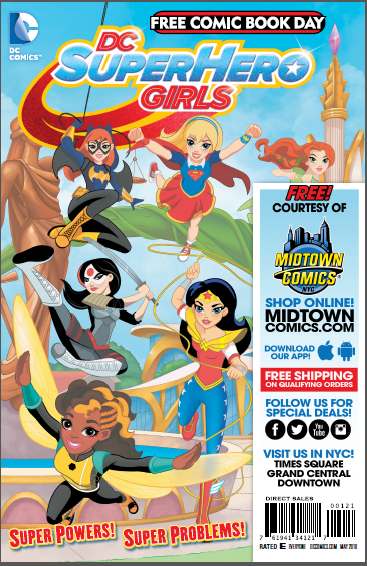 Midtown Comics is excited to celebrate yet another excellent edition of Free Comic Book Day, both in-store on Saturday, May 6th, and online on Monday, 8th! 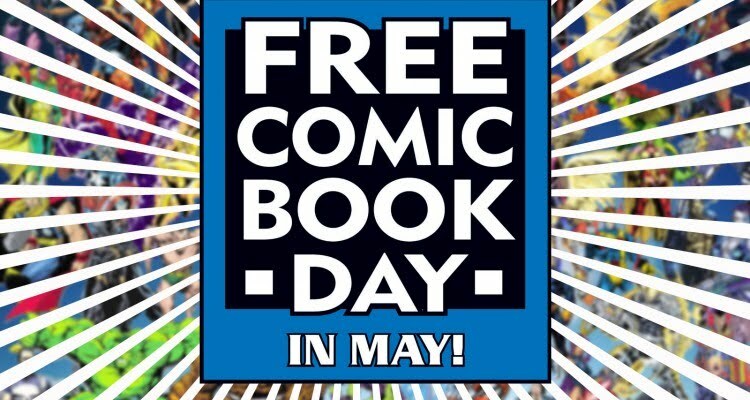 All of the FCBD titles from every participating publisher will be offered for free, with no purchase required, in-store and online while supplies last. 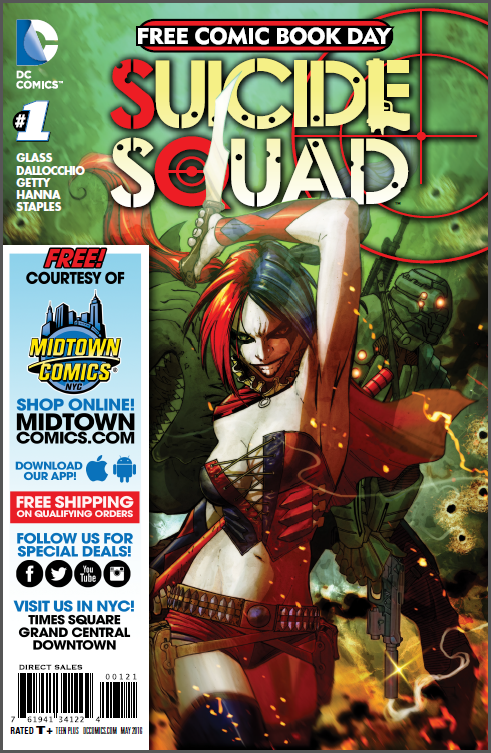 We’ll also have special Midtown-branded editions of TWO FCBD Marvel Entertainment and DC Comics releases! Read on for more info on those exclusives, True Believers!